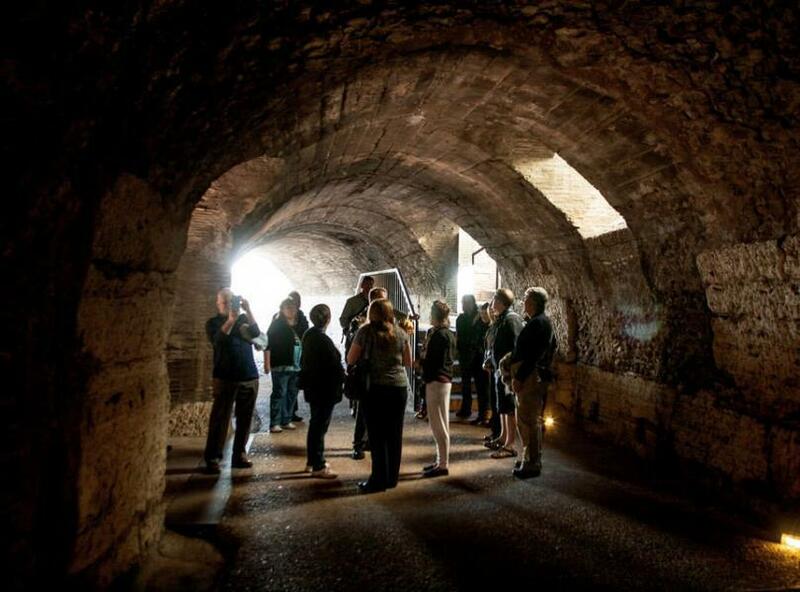 The underground area of the Colosseum & the 3rd tier hold outstanding stories & sights of the Ancient world. 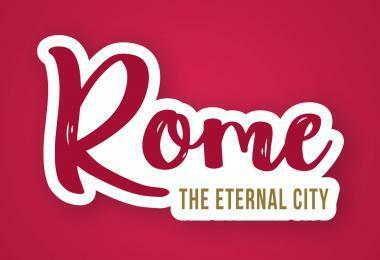 They are specifically open on specific hours on particular days of the month. 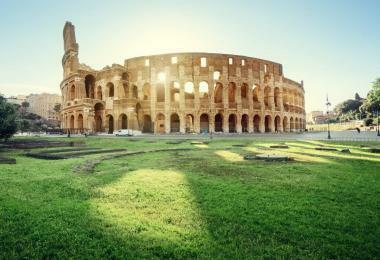 A couple of would understand that the Colosseum was designed on the impulse of emperor Vespesian from draining pipes a stagnant lake. 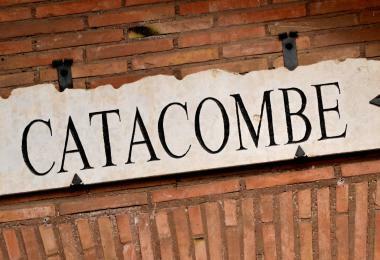 6 meters of concrete was gathered big amounts & a brick wall to bring it to level ground. 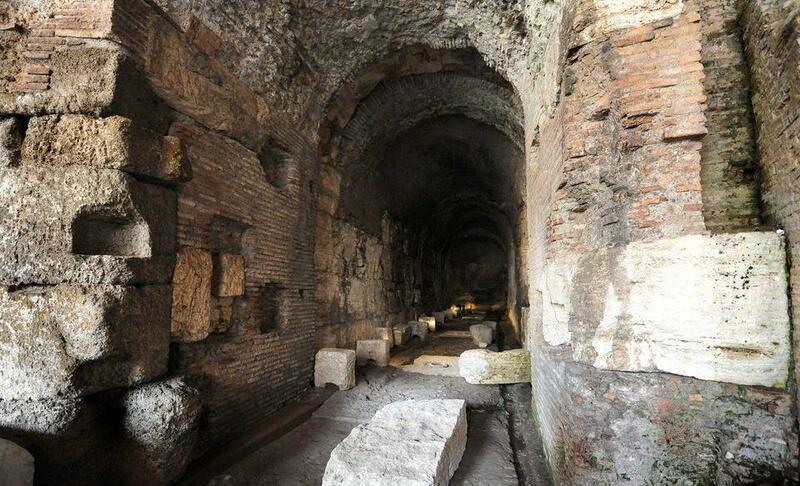 Vespasian’s son, Emperor Domitian, made big changes to the basement. 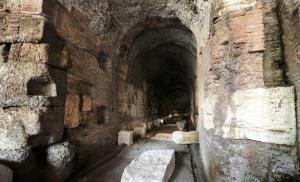 Domitian built a complex system of rooms and tunnels called the Hypogeum. 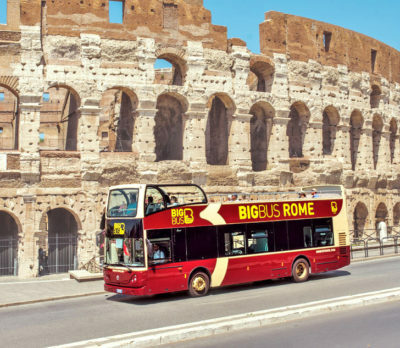 Later elevators on pulley systems added. They lifted gladiators, wild animals, and scenery to the arena floor. 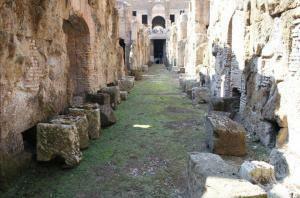 Huge, hinged platforms allowed animals to walk up to the arena of Colosseum. 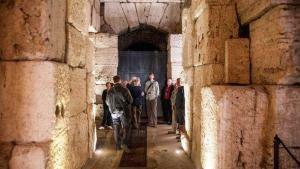 Underground tunnels connected the Hypogeum to nearby barracks for roman gladiators. 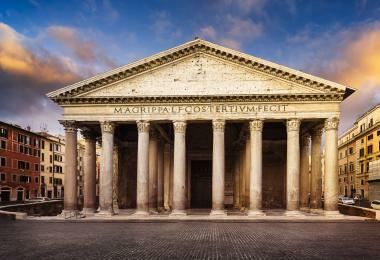 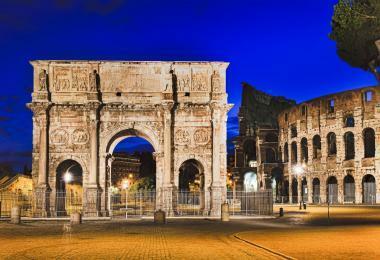 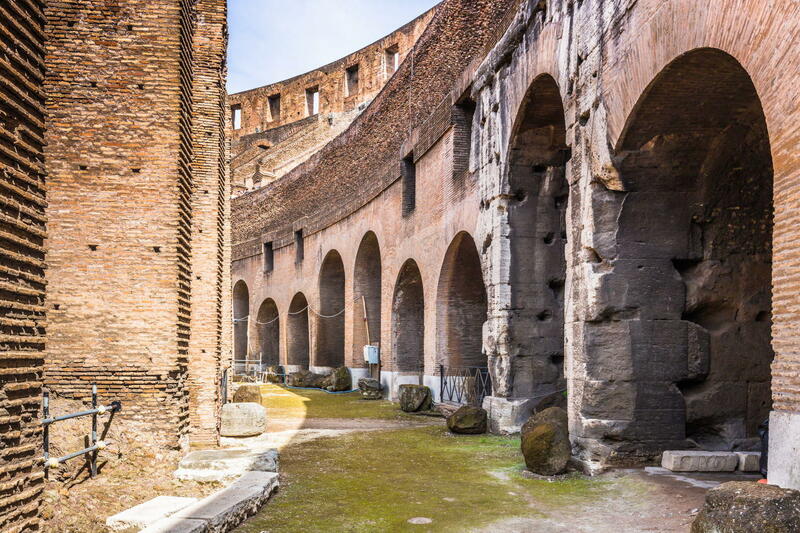 Running a great building like the Roman Colosseum needed a large staff and tireless managers to organize them. 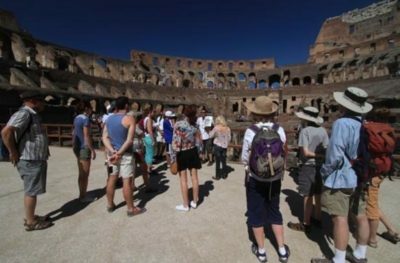 Some Colosseum staff could be seen by the spectators as they swept and cleaned, guarded the entrances and lugged heavy safety fences into place. 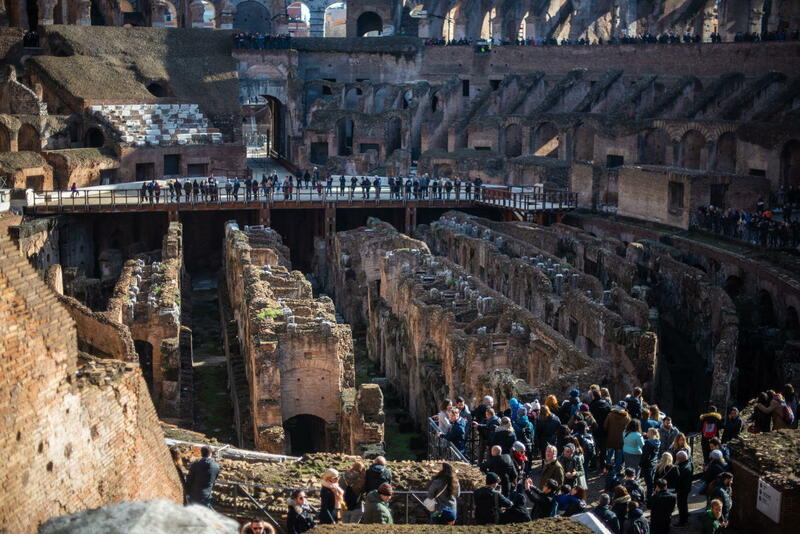 But most people working at the Colosseum were less visible because they worked underground. 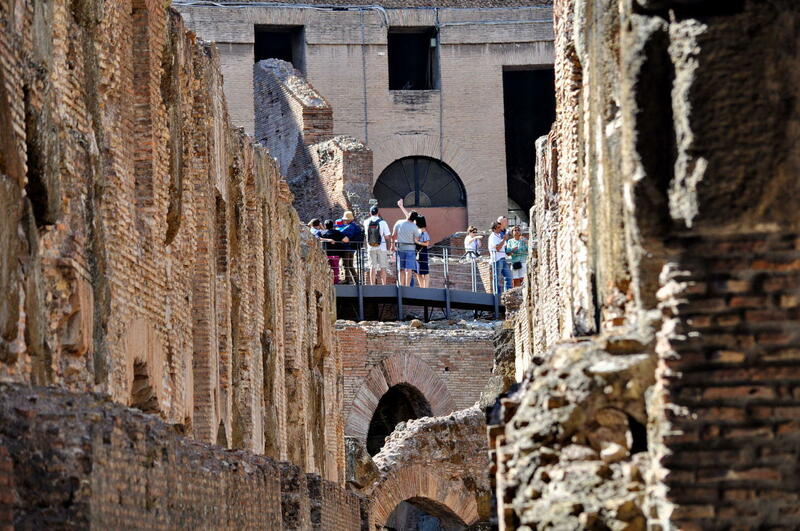 While the gladiators fought and the lions roared overhead in the arena, dozens of workmen and slaves were busy in the maze of corridors, elevators, stairs and store-rooms that lay hidden beneath the Roman Colosseum, far from public view. 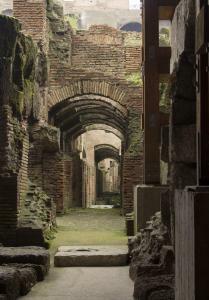 The Roman engineers designed tunnels to bring the Gladiators into the arena hidden. 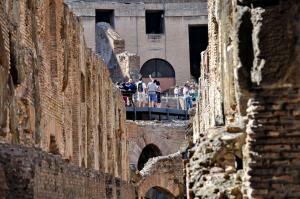 The animals were confined in cages and raised in elevators 30 feet up. 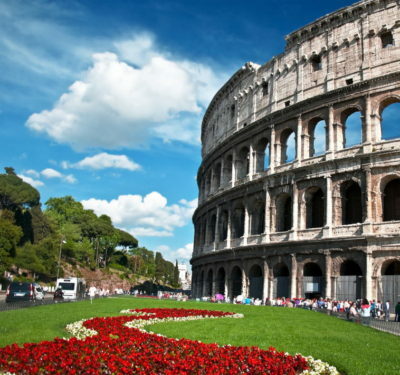 The were trained to assault their enemy at very first sight. 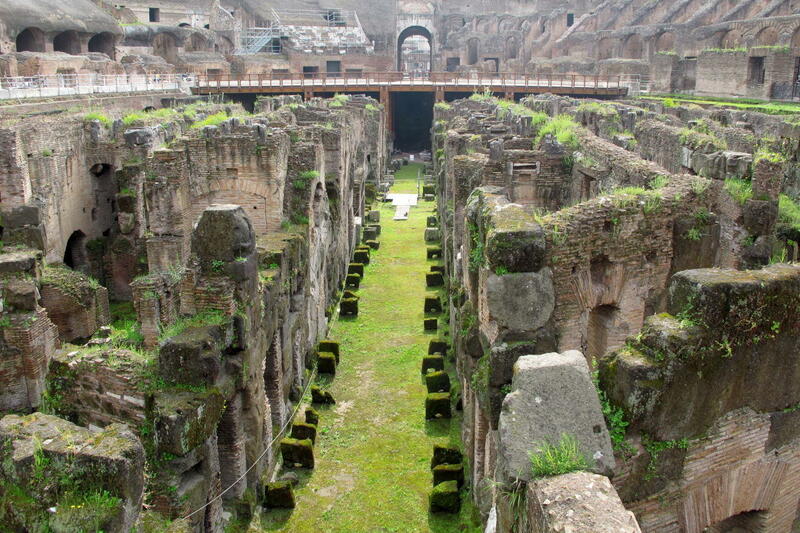 Trap doors would launch the animals and men at the same time into the arena. 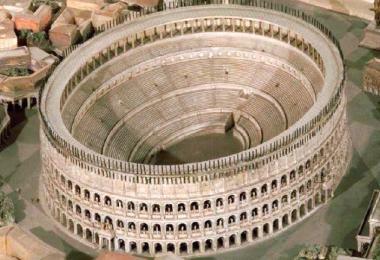 In the early days of the Colosseum’s history the arena might be flooded and might be the phase for naval fights. 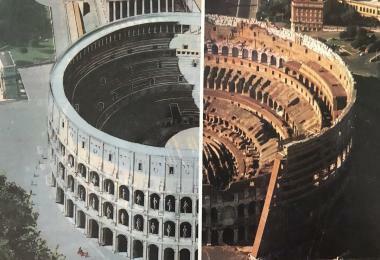 The 4th tier of the arena had the most remarkable technological technology for its times – A retractable roofing made from canvas was utilized to offer shelter to the audience from the scorching sun. 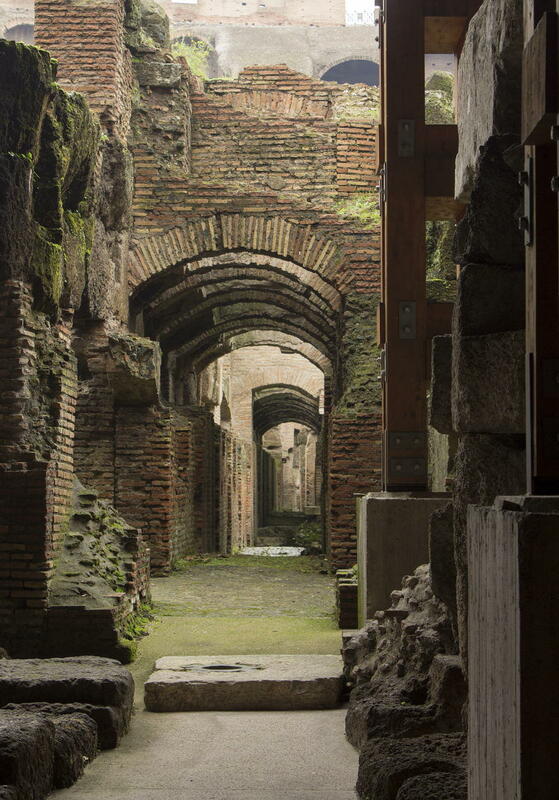 The remains of the underground passages and rooms of the Colosseum. 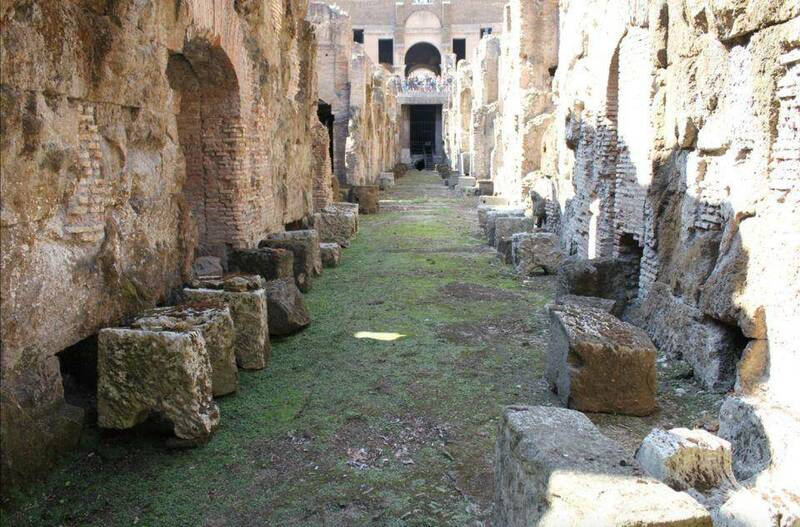 This is where animals and prisoners spent their last hours before being brought into the arena. 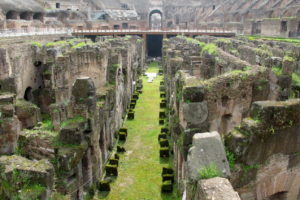 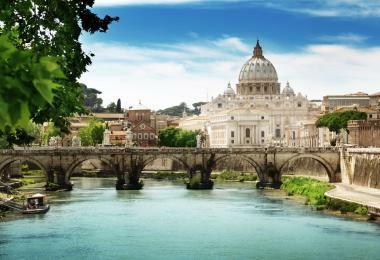 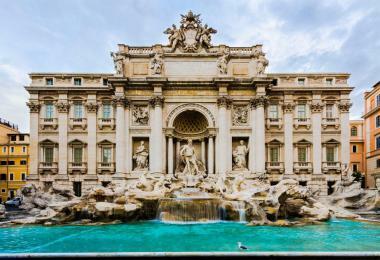 See the stream of water under the Colosseum, see underground sites and the upper area of the arena. 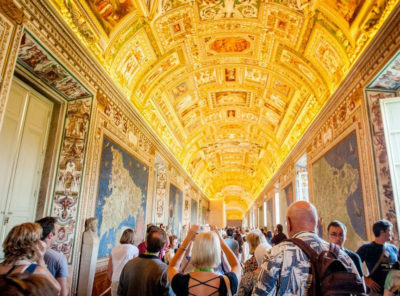 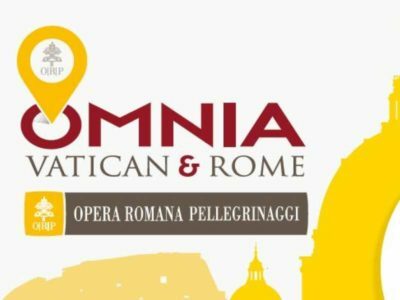 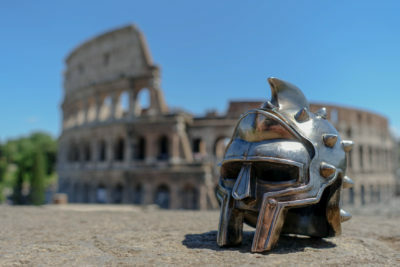 Get special access to limited locations and check out the arena flooring of the Colosseum while countless other visitors take a look at you with envy. 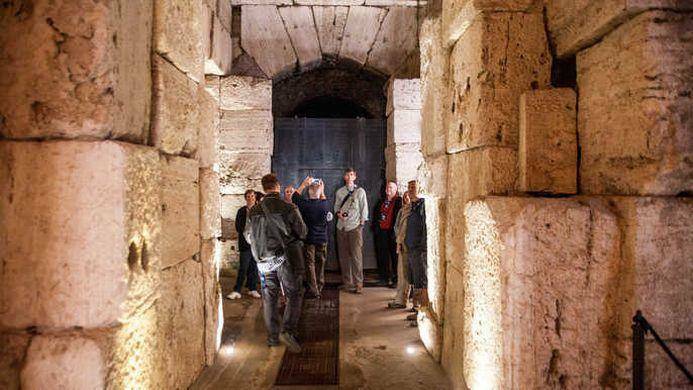 Discover more about the underground staging location where animals were caged and the gladiators honed their swords in preparation. Check out the just recently opened dungeons and examine the working systems below the arena and on the arena flooring itself.